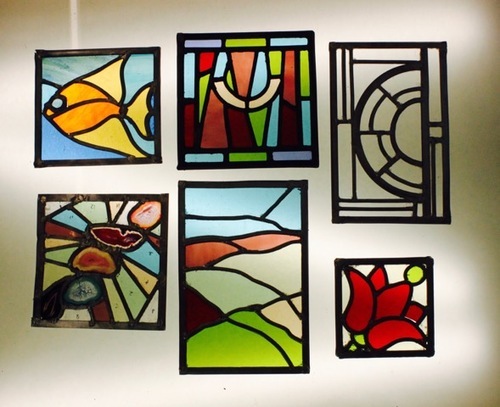 Have you ever felt you would like to learn how to create quality stained glass work and create your own stained glass panel. If so this workshop is just the thing for you. This course will teach you the basic practical techniques enabling you to go on and develop further should you wish to. Taught by Helen Bower, an experienced stained glass professional with a 3Dimensional glass design degree, a Masters in Stained Glass Conservation and Heritage Management and has worked on glass from medieval to modern, at the V&A, York Minster and commercial workshops nationally for over 20 years.